Watching TV has changed through the years and is now more central in the lives of consumers. From being a mere source of entertainment, TVs are now considered as windows that let users experience the world right from their homes. 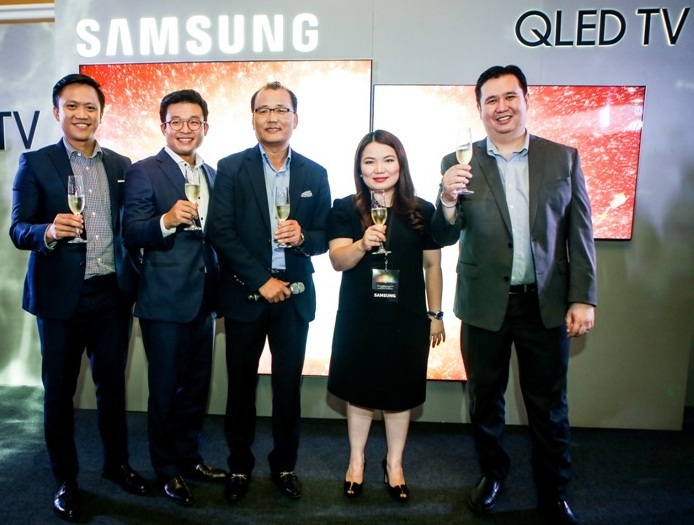 In a gathering held at Okada Manila titled “The Next Frontier,” Samsung Electronics Philippines Corporation declared a new era of television viewing as they officially launched the QLED TV in the country. Hosted by TV personality and radio jock Sam Oh, the event brought together Samsung executives, led by President Kevin Lee, media, and valued dealer-partners as they witnessed how the QLED TV delivers a next generation display that overcomes the disadvantages of other competing technologies. With its exclusive Quantum Dot technology, the Samsung QLED TV turns light into perfect color, making a powerful combination that revolutionizes picture quality. The new television line also offers HDR 1500 brightness and 100% color volume expression, enabling viewers to watch scenes just as how the creator intended them to be. It can also reproduce almost any color known to man, making HDR content more vibrant and natural-looking. Beauty and functionality work hand-in-hand in the Samsung QLED TV. Its revolutionary design uses an Invisible Connection cable for other TV connected devices, removing the pain point of dealing with unsightly and tangled cables, and making it a great addition to any room. To further add to the clean design, users have the option to avail of the no-gap wall mount, which allows the TV to sit flush against the wall. Also available are an array of stands, such as gravity and studio stands, that can blend in with any living space. A smart TV needs an equally smart remote, and with the QLED TV’s One Remote Control that covers all connected devices, users will have an easier time navigating whether they want to play games, watch sports, or stream their favorite TV shows. Users can also turn their mobile phones into a personal remote through the Smart View app. More entertainment options are provided by the Samsung QLED TV as it comes equipped with apps, services, and other content through the Smart Hub. To bring to life the qualities of the product that define the future of TV—superior picture quality, freedom in design, and smart interactivity—artists performed a dramatic and breathtaking dance supported by an integrated play of visuals. Experience zones were also set up during the event, allowing curious guests to get a first-hand viewing experience of the QLED TV. Highlighting this groundbreaking technology, the tech giant brought in Korean celebrity Kim Soo Hyun as a special guest to support the local launch of the QLED TV. The actor expressed his excitement as he revealed the product that aims to give consumers a viewing experience like no other. Samsung also welcomed two local ambassadors for the QLED TV campaign—award-winning filmmaker Paul Soriano and tastemaker Tessa Prieto-Valdes—creative industry movers and shakers whose unapologetic taste, individual style, and uncompromising standards match that of Samsung’s new line. “We’re happy to formally introduce Paul and Tessa as our local ambassadors, who are industry leaders in their own realm. We believe that they are instrumental in showcasing the benefits of the QLED TV through their different fields and passion points,” said Samsung Marketing Director Chad Sotelo. Hitachi Asia Ltd., a subsidiary of Hitachi, Ltd (TSE:6501, “Hitachi”), announced that it is hosting a “Hitachi Social Innovation Forum in Philippines Last February 12, 2016 at New World Makati Hotel. The aim of the forum is to discuss the need for sustainable to address the challenges facing the Philippines and the region. Mr. Arnel Paciano Casanova, President and Chief Executive Officer of the Philippines Bases Conversion and Development Authority (BCDA), will grace the event as guest of honor. Through hosted exhibition and business seminar, the forum will showcase a broad range of solutions in Hitachi’s “Social Innovation Business”, which combines infrastructure and advanced information technologies. 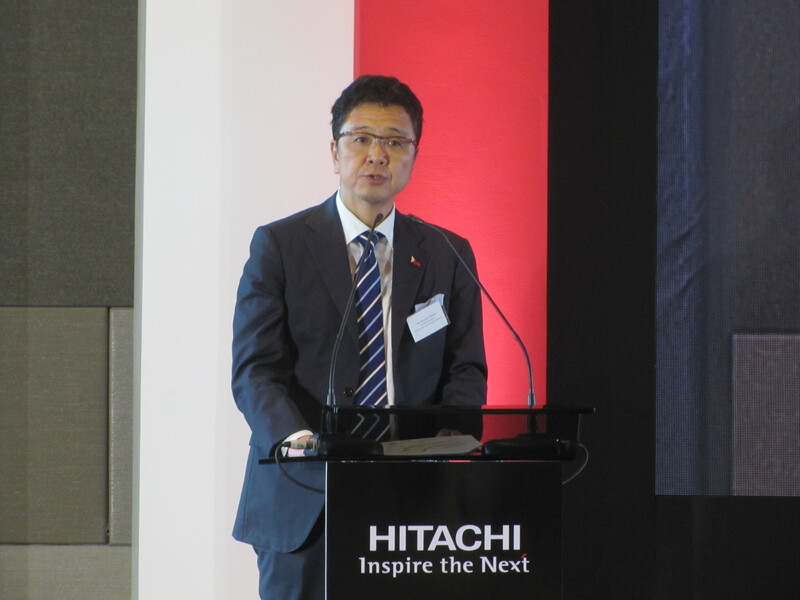 Customers, business partners, and major stakeholders in the Philippines will be able to have a better understanding of Hitachi’s key business fields such as information and telecommunication systems, power systems, healthcare, and transportation. The Social Innovation Forum will provide an opportunity to discuss technological answers to various issues particularly in the Philippines. The keynote speaker will be Mr. Hiroaki Nakanishi, Chairman & CEO of Hitachi will explore global mega trends that requires Social Innovation and how Hitachi’s expertise can drive these opportunities. Delegates will also be hear from Hitachi speakers Mr. Mitsuhiko Shimizu, General Manager of Hitachi Asia Ltd. Philippine Branch, Mr. Alistair Dormer, Global CEO of Hitachi – Rain and Chairman of Hitachi Rail Europe, and Mr. Alireza Aram, Senior Vice President of Energy Solutions Company. 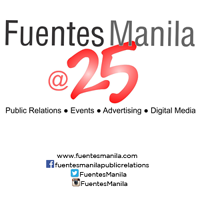 They will share their views on the Philippines market growth and upcoming challenges, and introduce some of Hitachi’s solutions to meet the market needs of urbanization from the view of Energy Management, Urban City Development, and Public Transportation supported by Information Communication Technologies. This is the third Hitachi Social Innovation Forum to be held in Southeast Asia (SEA), following successful event in Singapore in 2014 and Myanmar in 2015. Hitachi is placing increasing emphasis on SEA as it aims to increase its overseas sales ratio from 45% in FY2013 to over 50% in FY2015 under its “2015 Mid-term Management Plan”. Asia is one of the most important market for the Hitachi Group, and the Company is aiming to increase its revenue in Asia(excluding China) from 989.9 billion yen in FY 2013 to 1,100.0 billion yen in FY2015. To further expand its Social Innovation Business in this region, Hitachi is planning a series of upcoming Social Innovation Forums in other Sea countries in FY2016. Hitachi aspires to drive Innovation together with all of its stakeholders in ways that make positive contributions to society and seeks to inspire a world that provides safely, comfort and convenience to people throughout the planet, as well as for future generations.